Which Masters is right for me? Life's moving along rapidly, and higher education is now on your mind. But, as is usually the case with any new decision, you don't know where to start your research. You don't know what's right for you. Hell, you don't even know if post-graduation is even your thing. All you know that it has become necessary. Where do you go? Well, let's end this confusion for good. Join this meetup and discussion clarifying what the different types of Masters are, and which may be right for you! Divya has a Master's Degree in Clinical Psychology from Bangor University in Wales, UK, and has closely studied varying models of behaviour and neuro-science. She has been immersed in the Education sector for three years now, working for and towards the betterment of young minds. She is particularly well-integrated with student behaviors because of her work with the student population, and consistently works toward enabling potential across students from all ages and backgrounds. 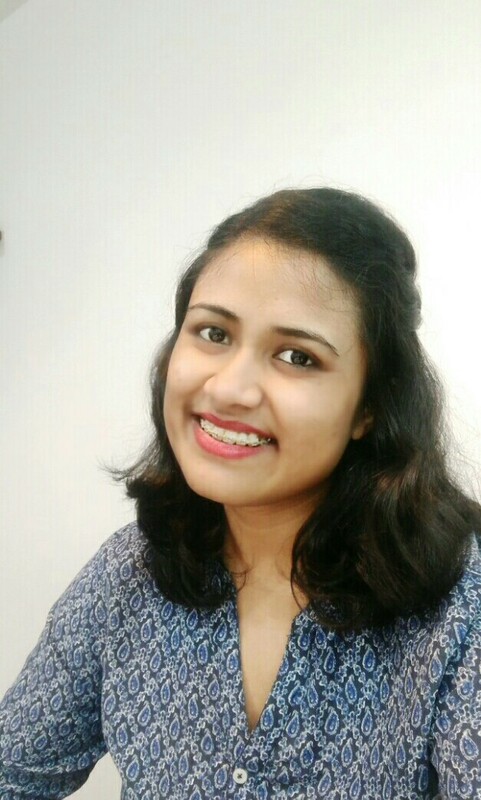 Divya is also a Verbal Tutor for tests like the GMAT, GRE and SAT on the QS-LEAP platform.